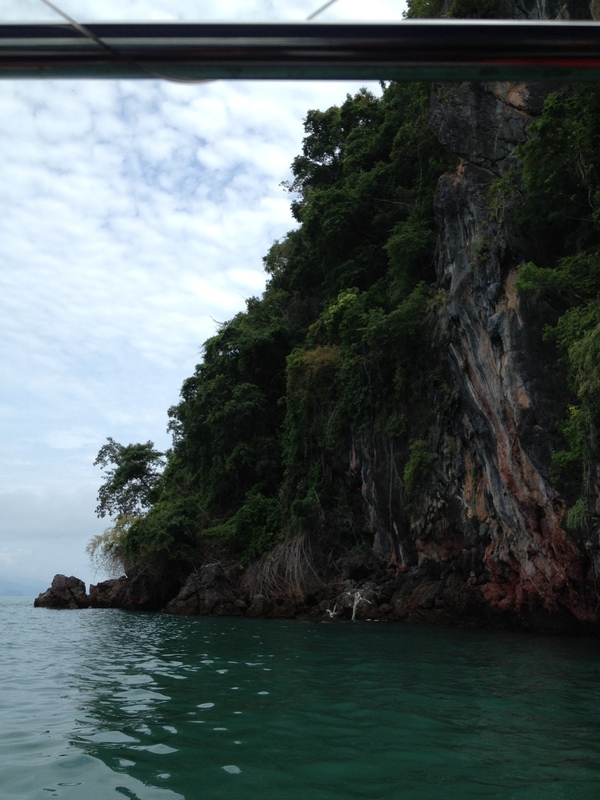 My first adventure in Malaysia was to an island called Langkawi. 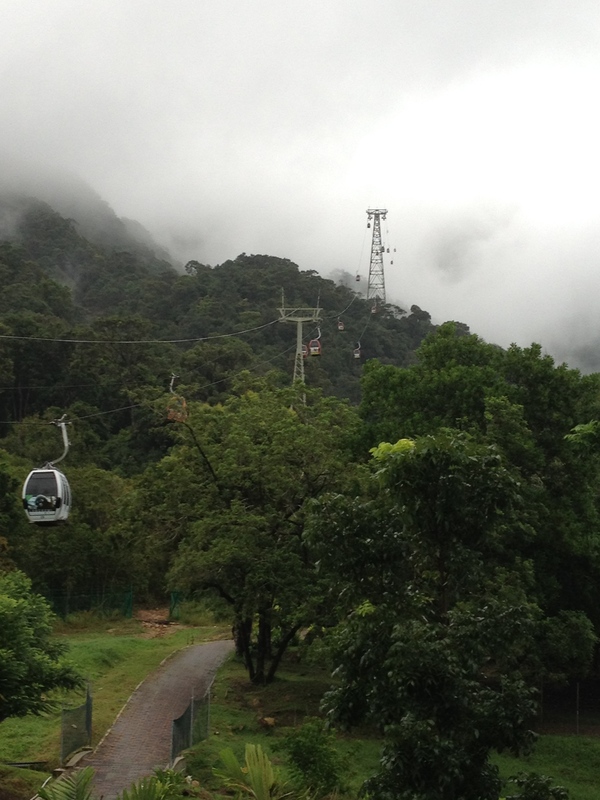 It was a really wonderful and beautiful place. 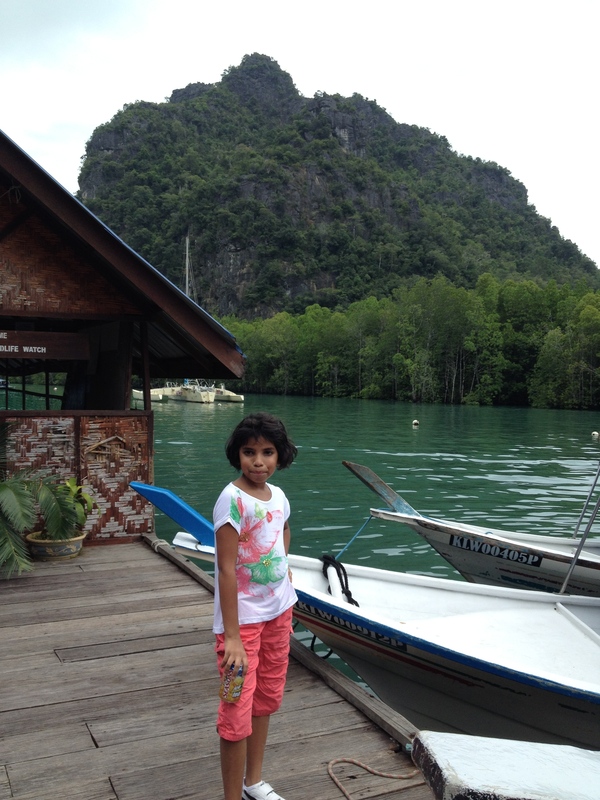 We stayed at a hotel on a private island called Rebak Island, and took a ferry to the mainland Langkawi everyday. 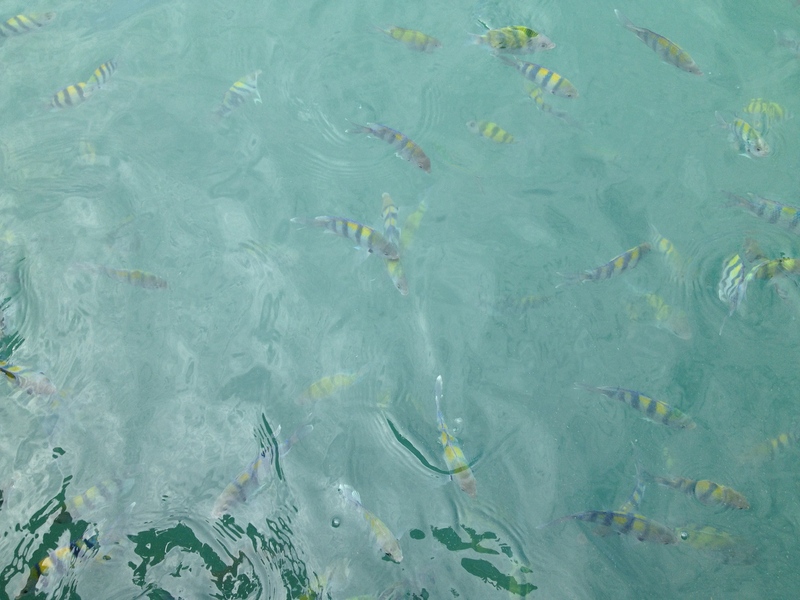 We took a tour on a boat to see the mangroves, and on the way we fed some fish. The fun lasted for five minutes, and then a fat guy from our boat jumped into the water to impress his girlfriend and scared all the fish away. We had to lean on one side of the boat to get him out of the water! We also went to feed the monkeys with toasted bread. 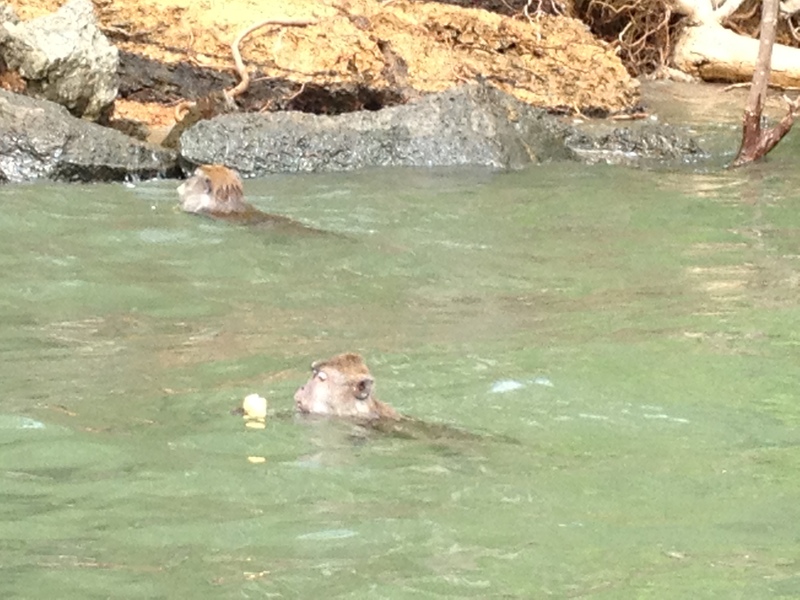 They jumped from the trees into the water and swam to get their bread. – Never smile at them or show your teeth. They see it as aggression, and may attack you. – Don’t carry plastic bags or shiny things, as they will grab them from you thinking it’s food. Now I’m afraid of monkeys!!! 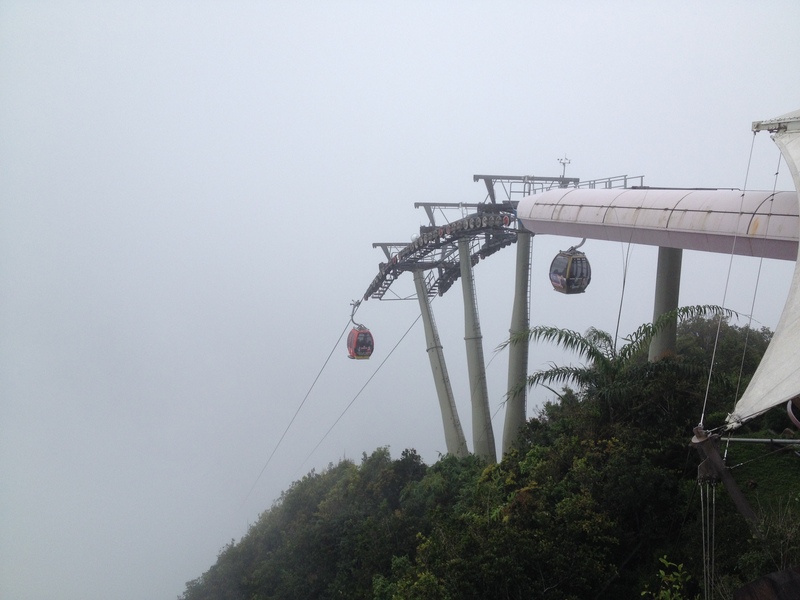 After that we went for a ride on the cable cars and went into some rainclouds. It’s a good thing I’m not afraid of heights! Very cool. 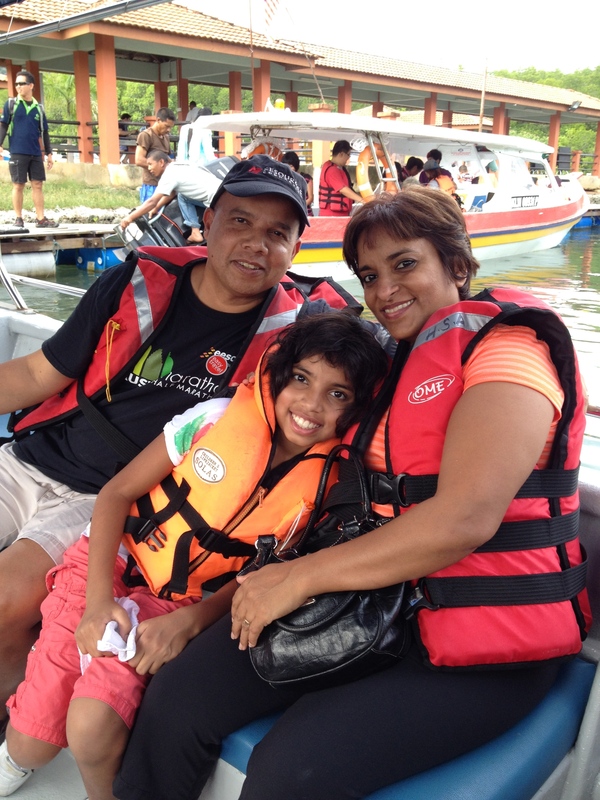 The boat ride reminded me of one we took in India. 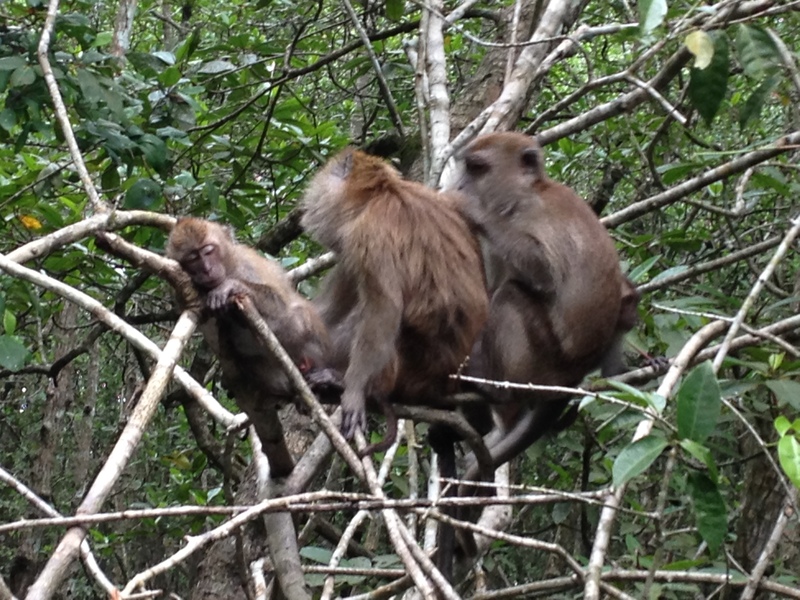 Good tips on the monkeys too! Thanks,Gabe. Looking forward to reading your blog next! If you can comment for this week’s post it may help bring an author to Austin. The fat guy sounds annoying. Appreciate the tips on monkeys. Well keep these in my arsenal in case I run into one. Beautiful land Leah!! I never knew that about monkeys. Oooooo I’m staying away from those critters! Love, Mrs. N.